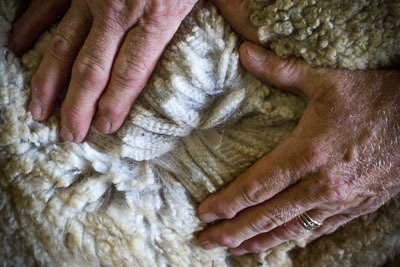 Lovie is to be bred at the end of March with Nobility. She is an example of incredible progeny from Cupid. Not to discount the lineage passed by her dam Minerva. There are some great genetics involved in Lovie, brought from both sides. We are really excited about her future and the progeny from Lovie. We feel she will be a champion producer. 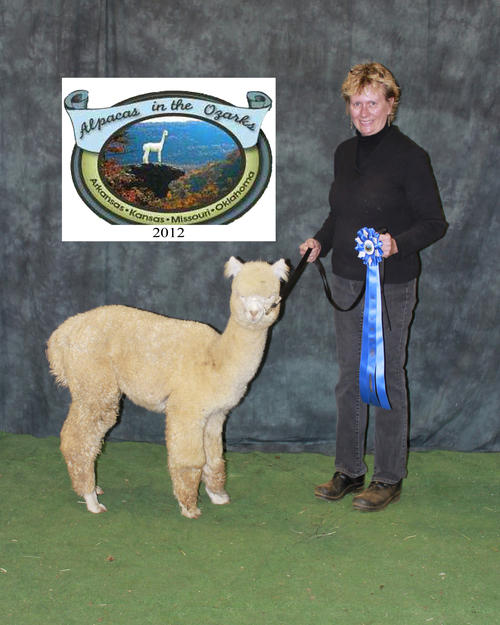 Phoenix is the "Highly Evolved Next Generation of Elite Fiber" anounced Judge Dave Barbosa at the Alpacas in the Ozarks 2012 show as he presented a 1st place ribbon. Pheonix won first place at the his very first show against great competition. 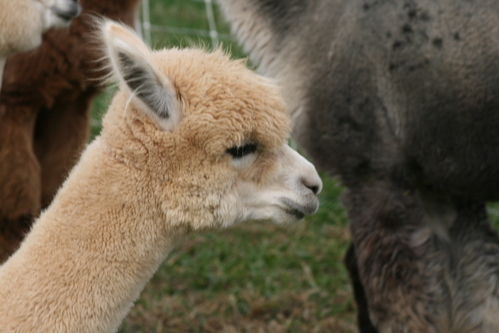 Nobility has produced absolutely awsome cria from a wide selection of females both on our farm as well as outside breedings. Phoenix is a fantastic example. 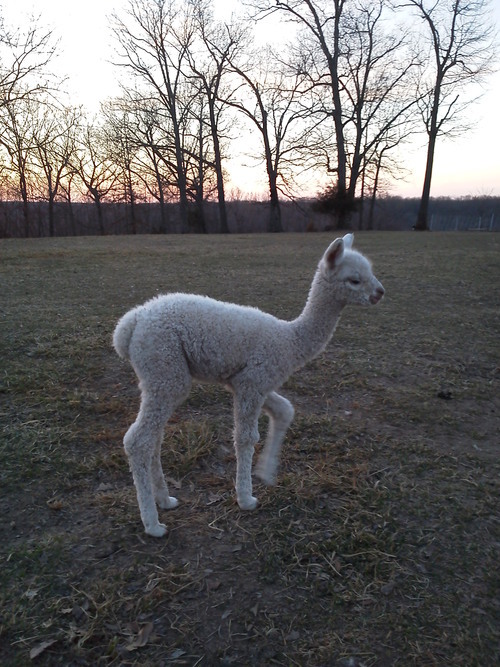 All of Nobility's cria are an upgrade from the dam. 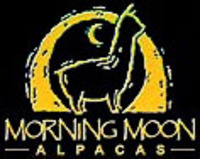 We think Phoenix will be replacing Nobility as the top herd sire at Morning Moon. If he does not get sold first! Phoenix has settled 2 females and they are due in June 2018. Come and see his progeny! 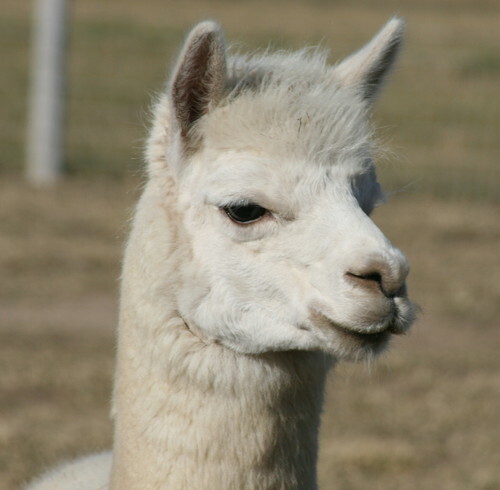 You have to put your hands on this alpaca to appreciate his incredible qualities.